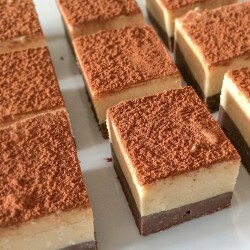 Nellienoo is a family company based in Hertfordshire who love eating fudge, talking about fudge, and most importantly making fudge! 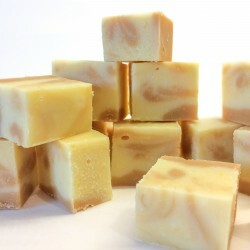 They create super creamy, super tasty homemade fudge, all of which is chocolate based. All their fudge is carefully crafted by hand, and they love making fudge in fun and creative new flavours that will make you smile the moment you taste them.